Kuzer, the truck that fits your life. Light-medium duty just got real. It’s Made to deliver extra. 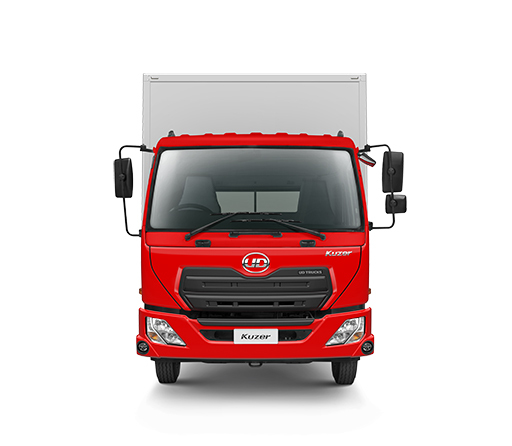 A light medium duty truck for easy urban driving, the young pretender in the UD family rolls out Flexibility, Productivity, Uptime and Fuel Efficiency, and places it firmly where you and your business need it. 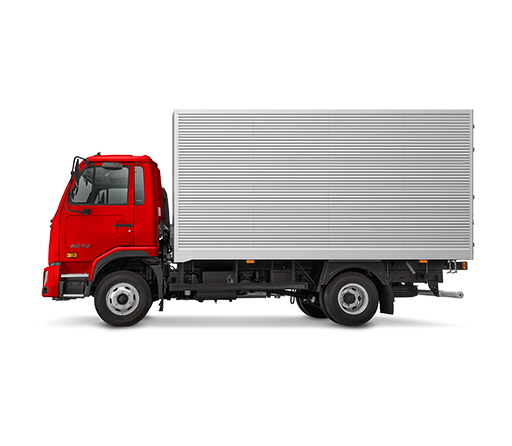 We’ll spare you the buzzwords when describing the latest Japanese technology that has gone into developing this truck. All we will mention is that it has launched something very special into the market that delivers extra whenever you need it. A flexible first for urban distribution. Sustainability. The struggle is real. Investing in a more fuel-efficient truck these days is a no-brainer. With international laws demanding ever-tighter controls on freight transport, and city authorities looking at ways of cutting diesel emissions, sustainability has to be a top priority for any forward-thinking business. Enter the Kuzer.It is equipped with a market leader engine of 150hp as well as an optimized driveline and fuel coaching technology that provides high fuel efficiency. In a class of one. What makes your business unique? When days are busy and margins are tight, taking productivity to the next level can set you apart from the rest. 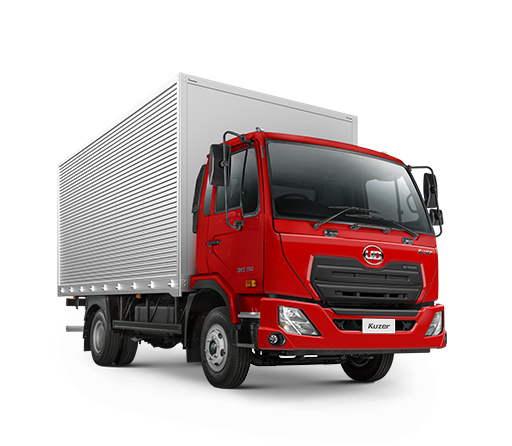 By matching an engine this powerful with a cab this comfortable, the Kuzer has created a totally new product category. Its own. UD Trucks prides itself in offering you the package that suits your needs. Kuzer uses fuel efficiently and without waste. Using less fuel every minute means going further and longer at lower cost. The customer always comes first. True, but most days you just want to get the job done and get home. Your customers are no different. Fitting more into your schedule by keeping your truck on the road is a major win-win for all involved. Then there’s your profitability to consider.